Social Media Mavericks is a social media and online marketing company. We build and manage the best performing social media and online marketing campaigns for all size businesses. 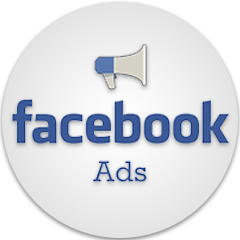 Our company builds facebook marketing campaigns, Google AdWords campaigns and search engine optimization (SEO). 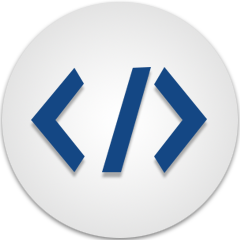 We also build beautiful websites to turn web visitors into paying customers. 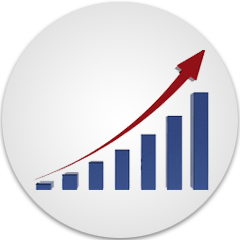 Our social media and Facebook advertising services are proven to grow your business. By advertising through social media we’ve had clients experience a 2,500% return on what they’ve spent. People are searching for your products and services on Google right NOW. Make sure you’re in front of your potential customers when they do a Google search. Most people who search for products and services on Google ONLY click on the organic results, which includes the map. Make sure your business is there. If you don’t have a website or your site is outdated, people won’t take you seriously. An awesome site like this one can be yours in as little as 10 days! Oh, and it won’t cost you an arm either. Let me guess. You’ve boosted a facebook post and it didn’t work. You may have received a few likes, but overall it was a waste of time and money. Now you’re thinking Facebook advertising doesn’t work. 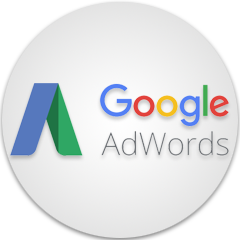 Maybe you’ve tried to set up your own Google AdWords account, but it was extremely complicated. You made it through the process of setting up an account, but after a month all you have received is a bill. No customers in sight. Maybe you’ve read a book on SEO or web design, but you just don’t know where to begin. Don’t try to do everything on your own! If you’re a roofer, stick to roofing. If you own a deli, stick to making paninis. We’ll solve your problem of needing more customers so you don’t have to waste all of your time and money learning. Why do you need social media and online marketing? 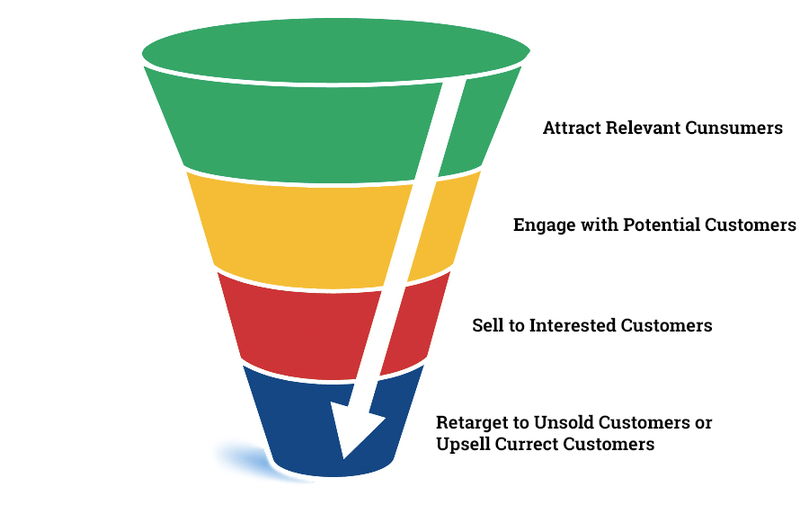 When it comes to marketing and advertising the concepts are simple. Put your message in front of your audience. For example, would you put a beautiful billboard in the middle of a desert? No. You’d be better off putting an average billboard along a busy highway. The SAME concepts apply online. Your customers are spending time online. Now you need to find out where those people are spending their time online and put your message there. Where are they hanging out online? Facebook, social media, and the first page of Google, mostly. Is your company offering a product or service? Of course, it is! That means that there is someone online, in your area looking for your services. Not only are they looking for your product or service, but they may be having conversations about your exact company. Make sure that you participate in the conversation to generate more leads. Regardless of what industry you’re in, we can guarantee that your ideal customer is going to go online today. It is important to engage with potential customers initially then establish a credibility factor with the potential customer so they think of you first!